Mill Creek Marsh Walk With BCAS Next Tuesday (Feb. 5)! Join the Bergen County Audubon Society next Tuesday (Feb. 5) for a guided walk of Mill Creek Marsh in Secaucus. 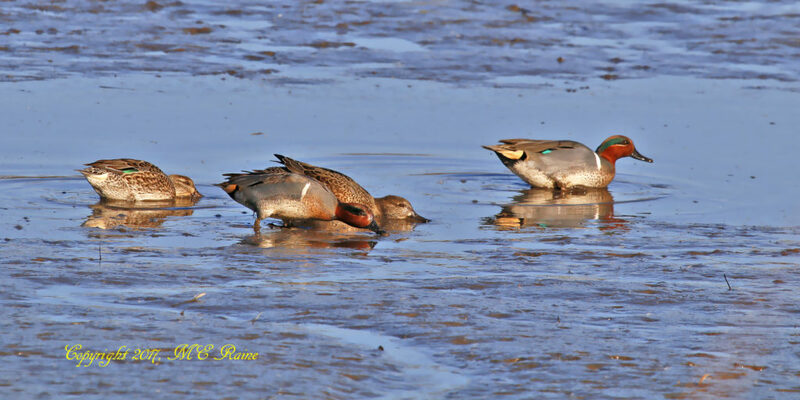 The marsh trail is a wonderful place for birding and they’ll be on the lookout for Northern harriers, Northern shovelers and Green-winged Teal. The walk goes from 10 am to noon. For more info contact Don Torino at greatauk4@gmail.com or 201-230-4983.